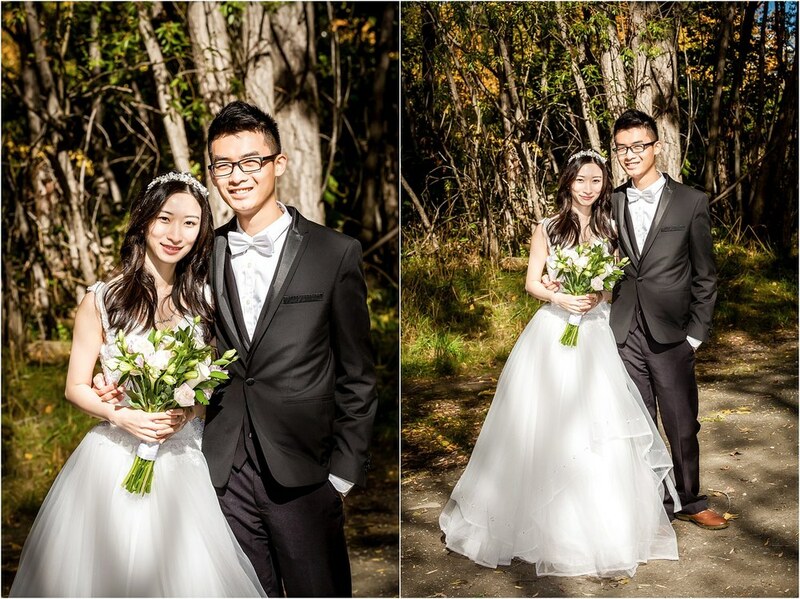 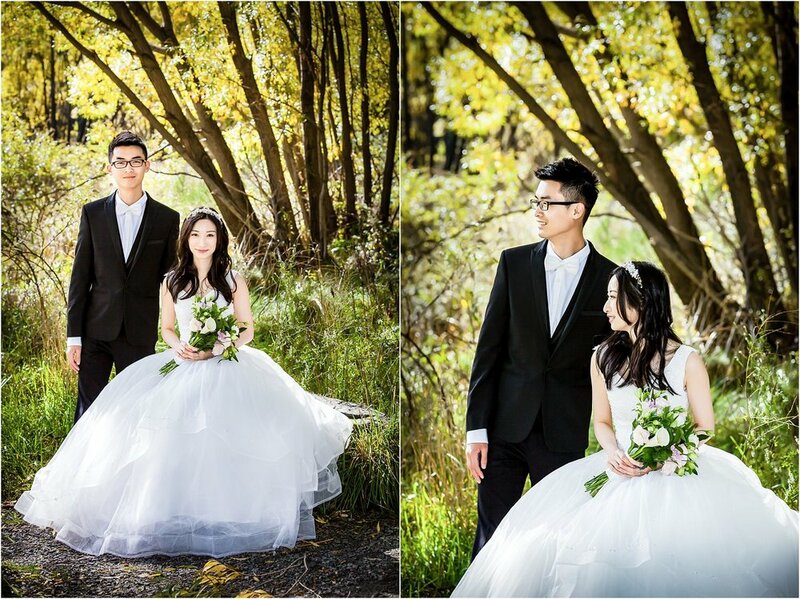 Vivien & Alan enjoyed a magical autumn day for their pre-wedding photo session in April. 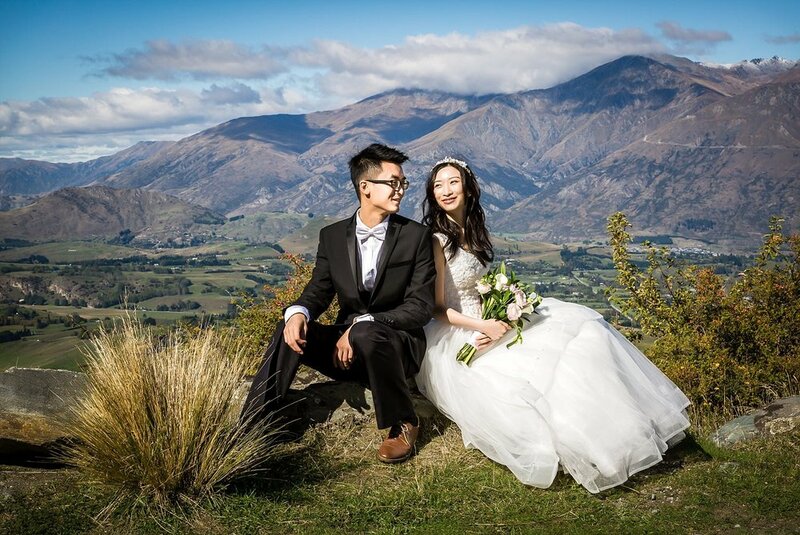 Historic Arrowtown looked just splendid with the autumn colours on full display. 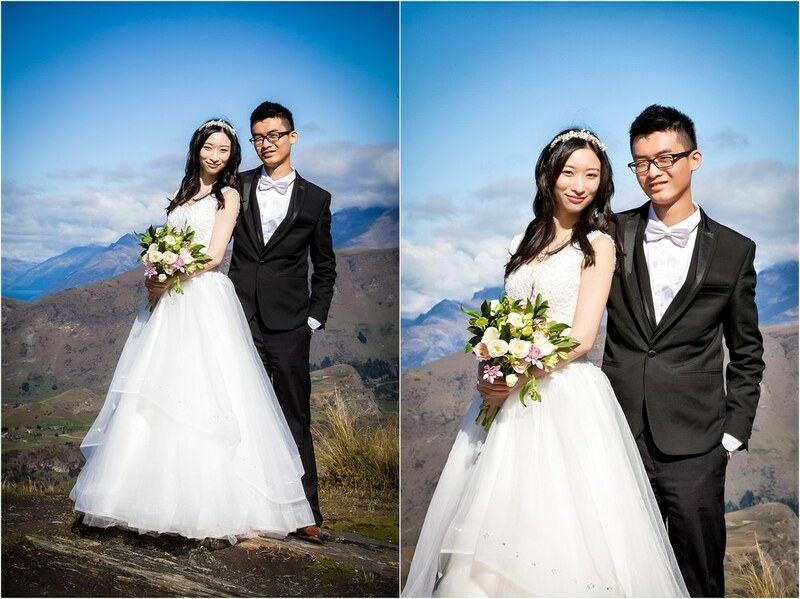 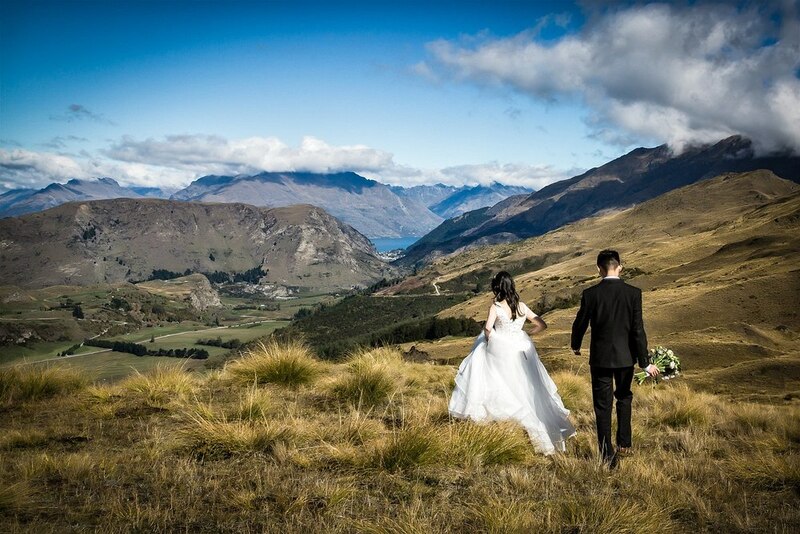 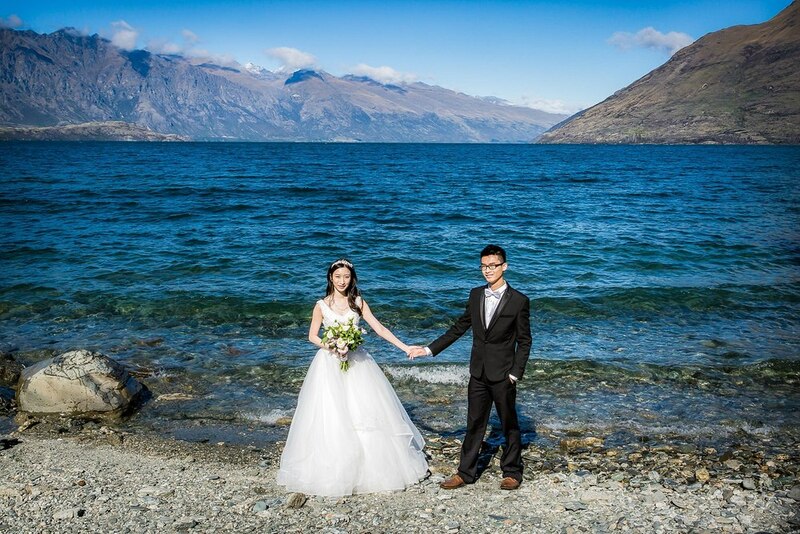 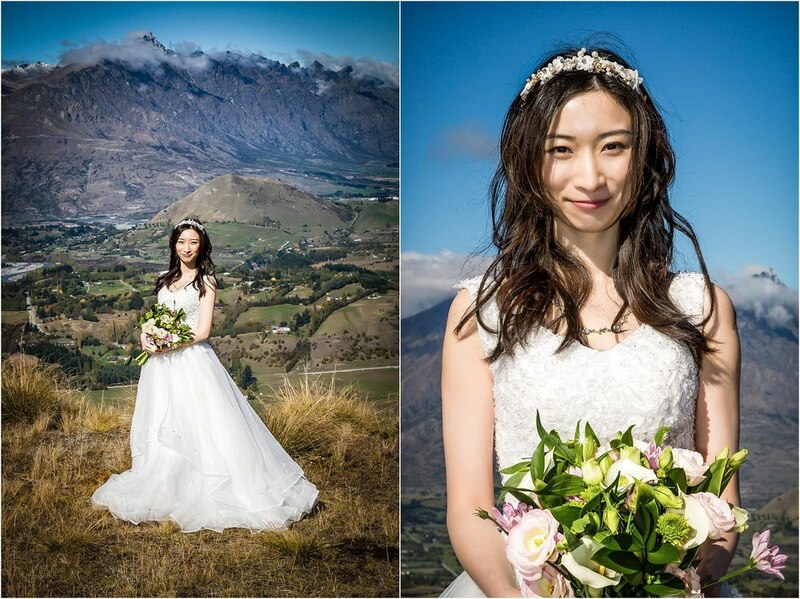 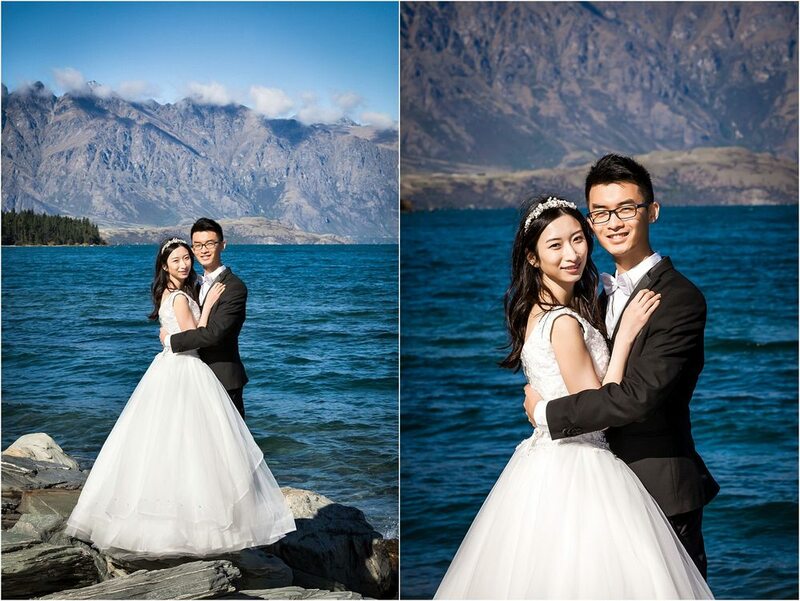 We also found some spots to take advantage of the epic mountain backdrop before ending up by the lake in Queenstown.